Together, shaping the future of Los Angeles. 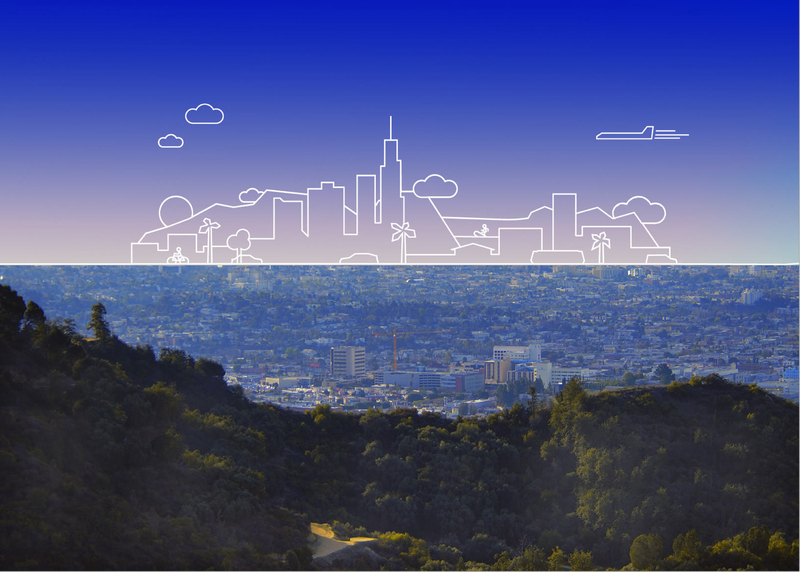 LA2050 is an initiative driving and tracking progress toward a shared vision for the future of Los Angeles. We worked with the LA2050 community to develop five broad, aspirational goals to reach our shared vision. Our region empowers its residents to use their creativity by fostering entrepreneurship, cultural diversity, and inclusivity. Our region is a place where people of all ages have easy access to clean, safe, and sustainable public spaces. Our region is a place where every resident has the opportunity and tools to engage and interact with other Angelenos, and is empowered to contribute meaningfully to civic life. Our region’s residents have the economic resources and cultural capital to lead active, healthy lives, and everyone benefits from a sustainable environment. LA2050 deploys financial, human, and social capital to build a better future--a future for Angelenos, shaped by Angelenos. We accomplish this through research and reporting, grantmaking via the My LA2050 Grants Challenge, and tracking progress on the indicators and goals. We conduct research and reporting to inform residents and leaders about the status of the region and the progress toward our goals. We provide grants in each of our goal categories to help people get great ideas off the ground. We use data-backed metrics to measure whether we are on the right path to reach our goals. We also engage Angelenos by curating and hosting events, activations, and digital meet-ups. If a job has the potential for positive impact in one of our goal categories, we'll post it on our jobs board. LA story anew – and build the LA2050 of our dreams. Get involved. Sign up for our mailing list.